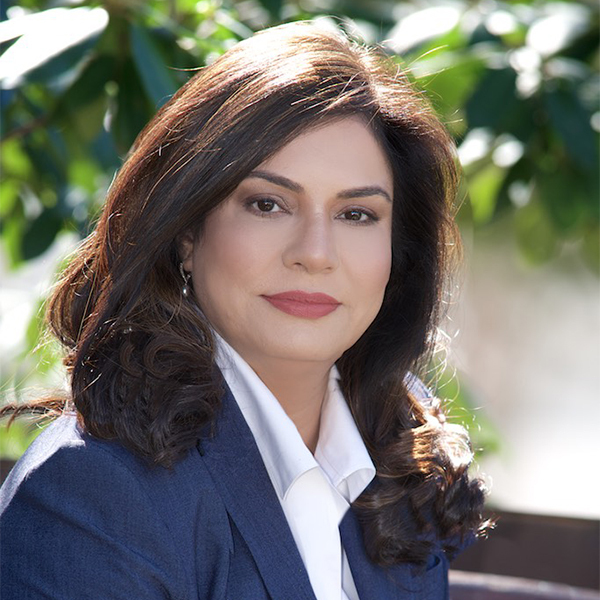 Smita Ohri, MD is the Owner and Medical Director of BodylogicMD of Edison and Forever Young Complete Healthcare. She uses bioidentical hormones therapy and customized nutrition and fitness programs to treat the symptoms of hormonal imbalance and also practices Integrative Medicine. Dr. Ohri believes in a true partnership with her patients and spends considerable time to understand them in depth and treat their troubling symptoms. Dr. Ohri has 13+ years extensive teaching experience in various Family Medicine residency programs, has practiced and taught evidenced based traditional medicine to residents and medical students from Temple, Columbia, UMDNJ and Mt. Sinai Universities. She stresses the importance of treating the whole patient, by finding the root of a problem and helping the patient regain functionality instead of just using a band-aid approach of treating individual symptoms. Dr. Smita Ohri completed her residency in Family Medicine at the Howard University Hospital in Washington, D.C. in 1998. She went on to complete a fellowship at the University of North Carolina in 2004. She is in the process of completing her fellowship in Functional, Regenerative and Anti-aging from The American Academy of Anti-Aging and Regenerative medicine. She is board certified in OBGYN, family medicine and anti-aging medicine and is a member of several professional medical associations, including the North American Menopause Society, the American Academy of Anti-Aging Medicine and The American Academy of Family Medicine. Symptoms of aging can start as early as in the mid thirties, perimenopause, menopause and andropause and may present as a lack of vitality and energy, stress, relationship problems, insomnia, mood swings, irritability, low libido, depression, night sweats, weight gain and fatigue. Dr. Ohri will share her secrets for the Fountain of Youth.